Looking to purchase my daughter a longer bat for this season as she's outgrown her current. She currently hits a DeMarini but looking to make a change. Looking at a number of different bats but the more I search the more confusing things become. She's 10 and plays 12U. She's taller (5"6") and than most 10 year olds and swings the bat pretty good. She hit her first over the fence homerun in November. Looking at: Easton Ghost (ASA) so she can hit it when she starts playing school ball in middle school, Mizuno Power Carbon, Xeno, and LXT to name a few. Right now she only plays travel ball. Any and all feedback is appreciated. Is she going to be playing any USSSA tournaments? 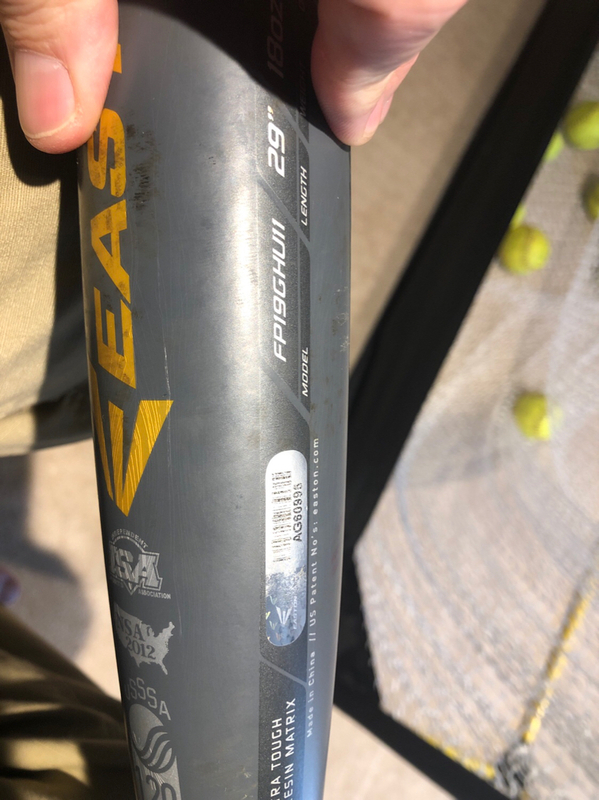 My daughter swung a 31/21 Ghost ASA bat the past two seasons but is going to be playing more USSSA this year so we picked up a Power Carbon for her. Haven’t measured exit velocities with it and have just had some BP but it seems to have just as much pop as the Ghost. Looking forward to see how she does with it this spring. So far there is only 1 USSSA tournament scheduled. The others are NSA, Got Game and Top Gun. TG allows the U trip bat from what I understand. 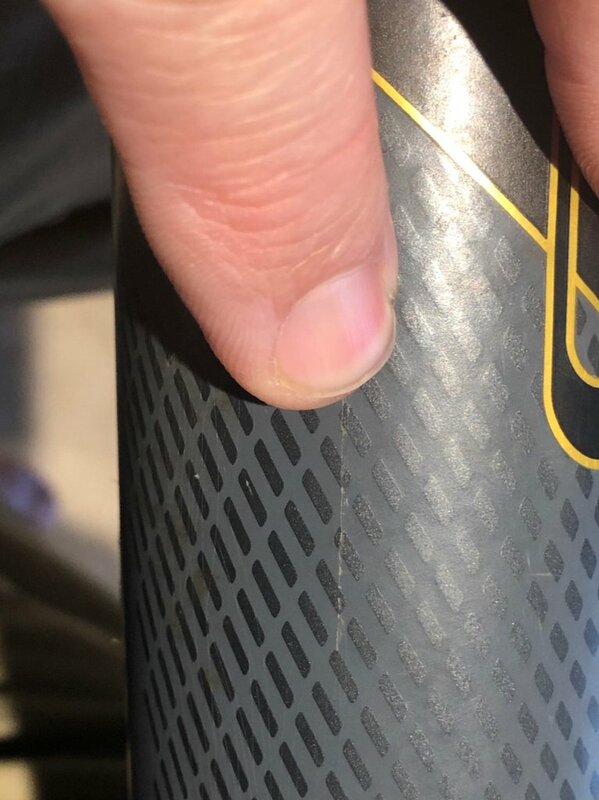 I read a lot of great things about the Power Carbon and spoke to a Mizuno rep who stated that "Mizuno finally got it right this time". Thanks for your feedback. I vote Ghost or a Power Carbon. If you decide on either the Ghost or Mizuno, contact member CoreSoftball20. He will take care of you on price and service. Ghost 100%. And I agree with Eric F. Get in touch with Core. He's awesome, and you'll be very happy. You might consider getting a new bat every year instead of trying to make it last until middle school, especially since she's already hitting bombs. Power Carbon, I think its the hottest bat on the market right now. Also, its dual stamp unlike the asa ghost so you can use it for her NSA tournaments. Thanks for all the feedback! I’ll get in touch with Core to check his prices. Thanks again. DD has both. Both are very good. Mizuno is dual stamp.